2019 Jury board consists of film professionals that are diverse in nationality, disciplines and gender. Jury Board members are invited to preview the 2019 nominated short films that have passed through the pre-selection. The judging process will be done by giving scores and writing personal comments on various aspects of the cinematic aspects of each film. The final results from the jury board are addressed as recommendations, and the final decision will be taken by the festival committee. Minikino Film Week 5 is honored to have their service. JUKKA is the festival director of Tampere Film Festival. He has been involved with the selection and programming since 2000. As a festival director he shares the responsibility to strategic planning and programming with the co-director of the festival. Jukka-Pekka Laakso acts also as the executive director for Pirkanmaa Film Centre a local film centre in Tampere. The film centre is a non-profit organisation that runs an art-house cinema, distributes films in Finland and works extensively with media education. 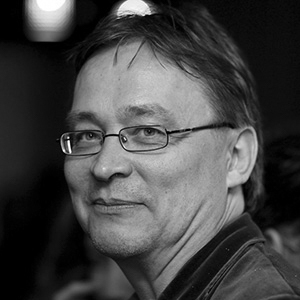 Jukka-Pekka Laakso is a member of European Film Academy. 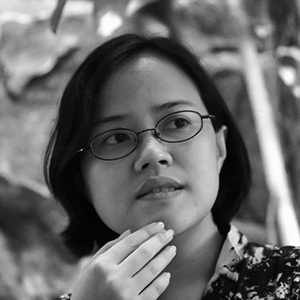 SANCHAI is currently the Deputy Director of the Film Archive (Public Organisation), Thailand. 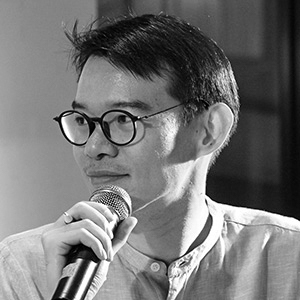 He is also one of the programmers of the Thai Short Film and Video Festival and Silent Film Festival in Thailand as well as the selection committee for the SeaShorts Award in Malaysia and the guest short film programmer for Singapore International Film Festival. 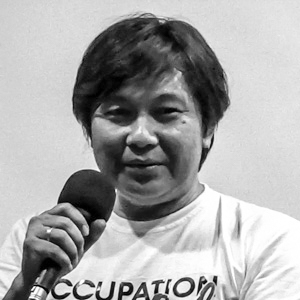 MANDY is a prominent Indonesia’s film producer. She began her career as a film publicist, then as a line producer before producing her own films. She initiated her production house, Tanakhir Films in 2013. Tanakhir Films produces short films, web series, documentaries and feature films for cinemas. PUTU is an alumnus of Amsterdam Hoogschool Voor Kunsten, directs and involves in various television and documentary productions. He is a social observer, writer and an entrepreneur based and lives in Lovina, North Bali. He runs the first Art-House Cinema in Buleleng region, and still the only Art-House Cinema in Buleleng until to date.